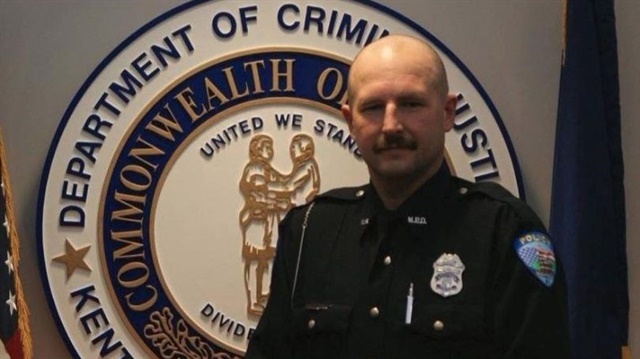 A police officer in Fulton County, KY, who had been reported missing was found dead Saturday morning. He and his patrol vehicle were apparently washed away in a flood. Troopers say around 5 a.m. (CST) Saturday, crews located the body of 45-year-old Officer Rodney S. Smith in a flooded field. Officer Smith's cruiser was also located, WKYT TV reports. A preliminary autopsy by the Fulton County Coroner indicates the officer drowned.